Hi everyone...back home from New Zealand where I was teaching classes at Spring Edition, a event run by Nic Howard and Lucy Vanderloos. Nic asked me to teach at her event last year so this has been a long time in coming and now I can't believe it is over. I will warn you this post has a ton of pictures, mostly because the event had the lovely Andrea, a professional photographer to take the photos. I loved this idea, since most times I am too busy in class to even remember. So my thanks goes to Andrea for her great work. I arrived on Tuesday morning and was able to spend the day with Nic and her family before we left on Wednesday for the resort. 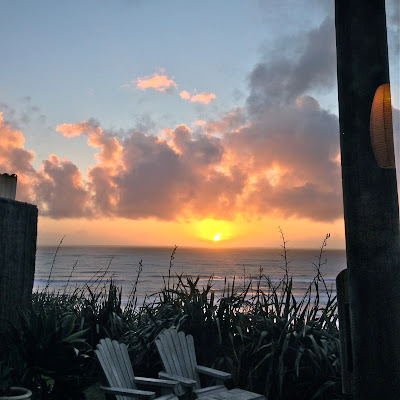 We drove out to Karioitahi Beach on the western coast of New Zealand to have dinner at Agave at the Castaways Resort that sits perched on a hillside overlooking the ocean. These pictures looks unreal but I just snapped them with my iPhone as the sun was starting to set. These are the bungalows you can rent that over look the beach. Stunning views. 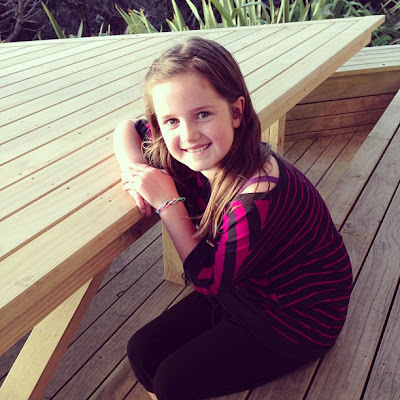 Nic's absolutely darling daughter, the effervescent Abby, before dinner. Not a bad view from my seat at dinner, eh? 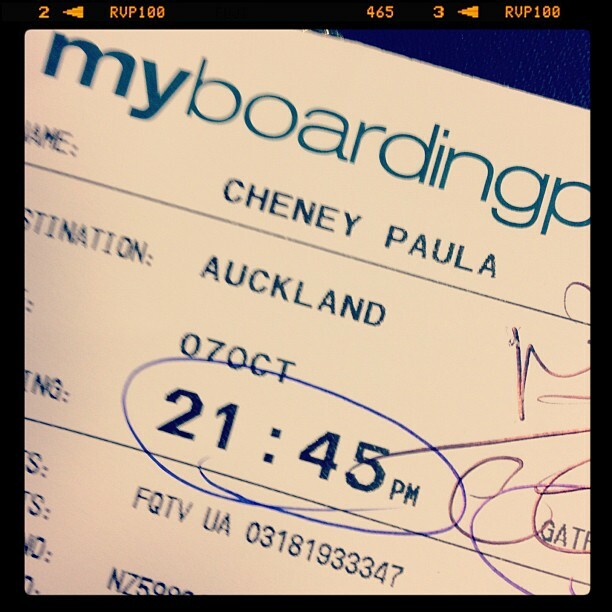 Time to leave for Wairakei Resort...but just a couple stops. 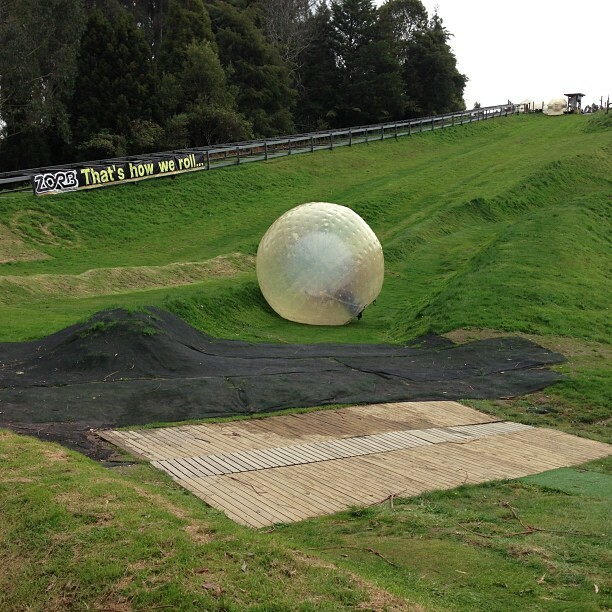 For those of us Amazing Race fans, we stopped to watch...Zorbing! Do remember this from a few seasons back? You get into the big plastic ball, they fill it with some water, then you roll down the hill. I wish I could say we were brave enough to do it but none of us were prepared to get soaking wet so we just watched from below as some kids rolled on down. 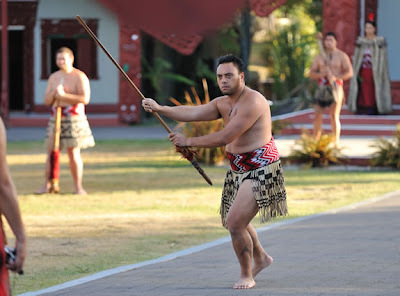 Then on to Rotorua, Te Whakarewarewa geothermal valley, and the National Carving and Weaving Schools. 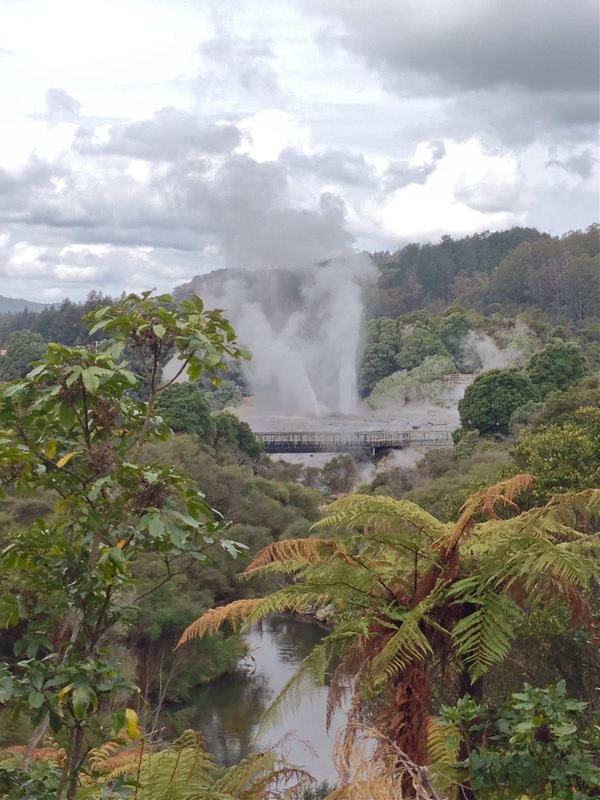 As you drive through Rotorua there is geothermal steam rising up out of the ground in many places. I admit, it was kind of unnerving seeing the steam coming up in someone's yard. Apparently, there are five main geothermal areas in which a variety of geysers, hot springs, boiling mud pools and hissing craters can be experienced up close. 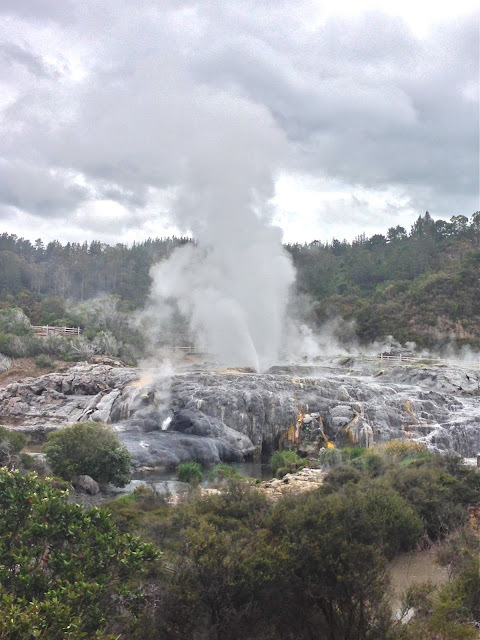 We drove to Te Puia where we saw one of the larger geysers (seen below). Also at Te Puia, we visited the Māori meeting house, the carving and weaving school. 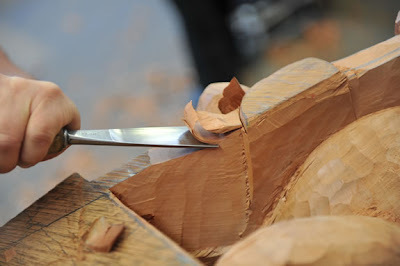 At the carving school, apprentices study for 3 years learning traditional carving techniques. 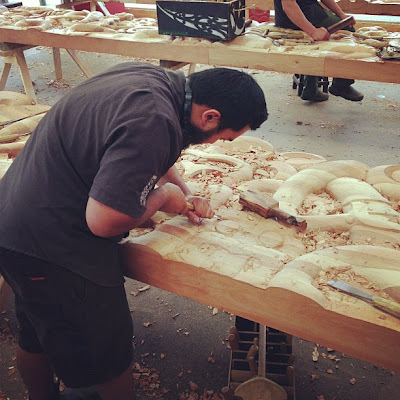 The school only accecpts 5 apprentices a year. I was sorry after I left that I did not take a picture of all the wood shavings on the floor. Way more than it shows in this picture. 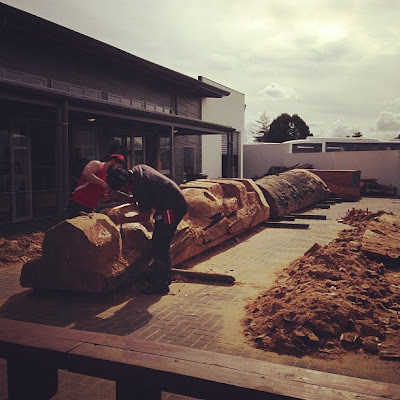 This is two massive logs that were being carved for each side of a stage for an event taking place in Feb 2013. 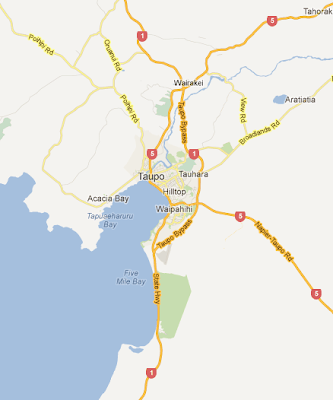 We left Te Puia, drove into Taupo and decided to go to a little rise to overlook the city and the HUGE lake. As we arrived a huge rainbow appeared over the city. I quickly snapped this photo as we reached the car park. 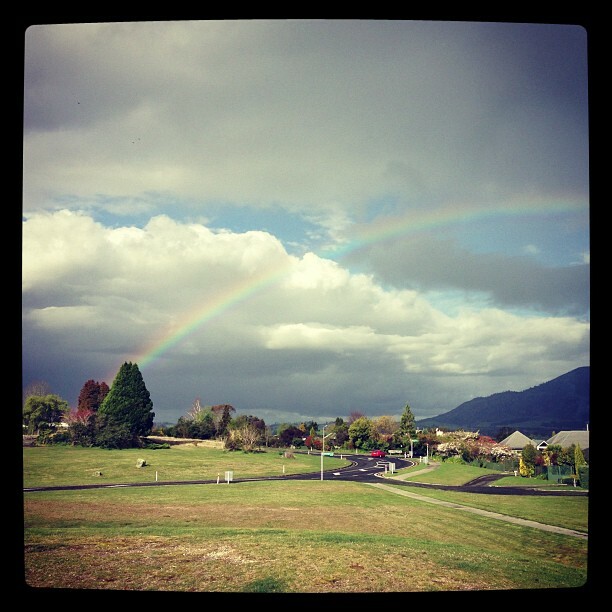 Just a few minutes later the rainbow was gone. magical. 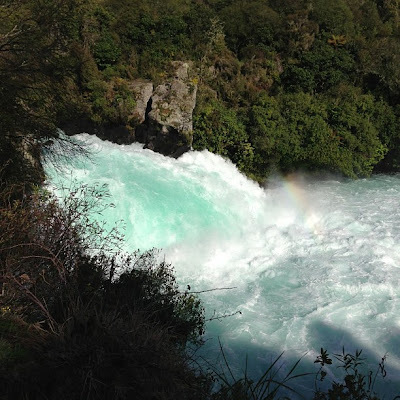 The next day we were also able to visit Huka Falls that we decided was the color of Tumbled Glass Distress Ink. We walked along the river, crossed the bridge to the other side...a light rain started and another rainbow appeared at the bottom of the falls. After our morning trip to Huka Falls we went back to the resort to get everything set up. After a late night of set up...it's off to bed! pick a color, is it spun sugar, fired brick, tumbled glass, peeled paint, vintage photo, or even wild honey? 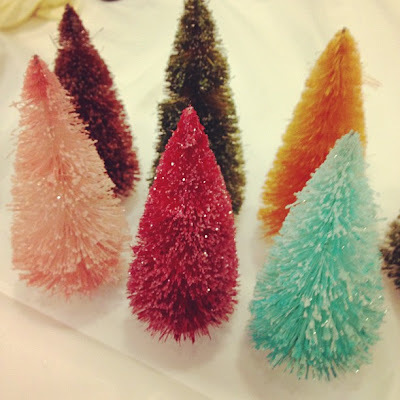 Lianne make these wonderful tree samples to show what you could do with the Woodland trees. 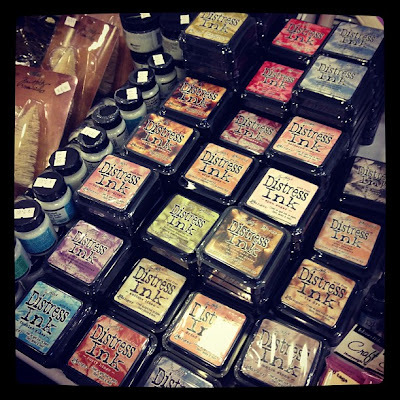 here is how Lianne kept all the spray color at bay...a shoe box paint station. Distress Stain Buttons drying on the back table. Just a quick note today to say thanks to my friends Nic Howard and Lucy Vanderloose for inviting me to teach in New Zealand at Spring Edition. I had a great time catching up with girls Deb and I met in New Zealand in 2007...Lilli, Tracey, Kirsty, Lesley and Lyn as well as meeting many new faces - June, Liz, Donna, Moana, Joy, Karen, Debbie, Kathy and Sam just to name a few. Just so many nice people all so willing to play along in class. I loved every minute of it! Lianne, Kate, Tania, Nic, Natalie, Trevor (Natalie's husband), Lucy, me, Lynda, and dear Rachel. just a bunch of goofballs. and a special shout out to Sande for blogging for me while I was gone...you are one in a million. What a lovely time you obviously had. The country looks amazing and the projects the classes made looked equally so. Thank you for sharing. It was such a pleasure to meet you and I loved being in your "All My Heart" class. thanks again for the wonderful pictures Andrea! and having you in class..you are awesome! 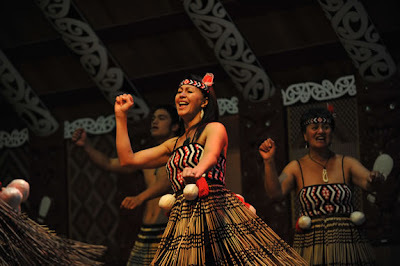 Fun post, great photos, NZ looks awesome. Tumbled glass waterfalls for sure, many times water that color comes from all the minerals it contains (which may be so given the geothermic activity). I love those woodland trees, I was wondering where you get them please? 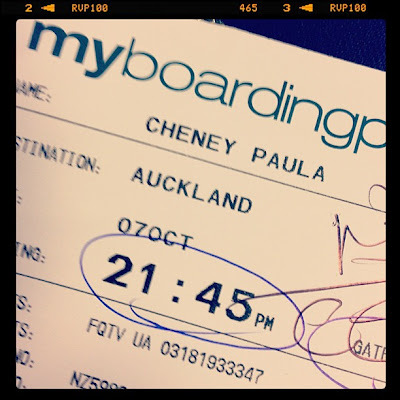 Thanks for sharing your trip with us. It looks like you all had a blast! Looks like you all had a fabulous time!!! 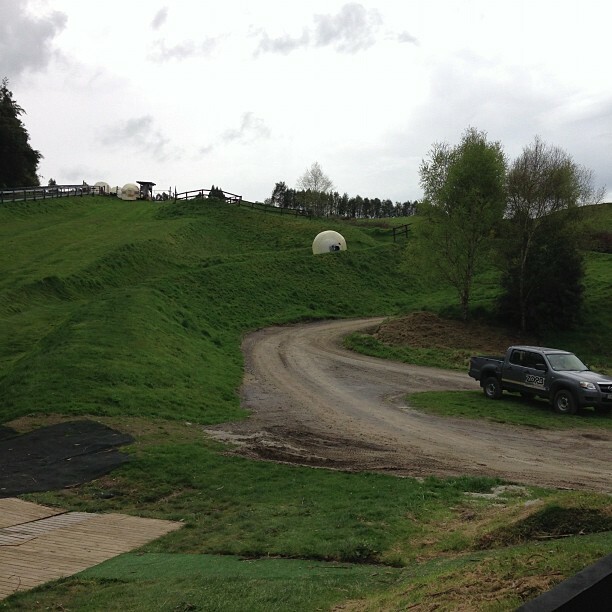 :):) I want to go Zorbing LOL!!! Rachel,I am quite sure you would love it. Just go prepared to get wet! There is also another spot just up the road that is new so you will have at least 2 choices! Thanks again for the Darkroom Door product for the Distress Stain Magic class! I appreciate it! fabulous Danice! great to meet you! Nic showed you some of the best - Huka Falls are one of my favourite places ever - the colour of the water is unreal. Next time you have to hit the South Island!! Sounds like a good time was had by all. 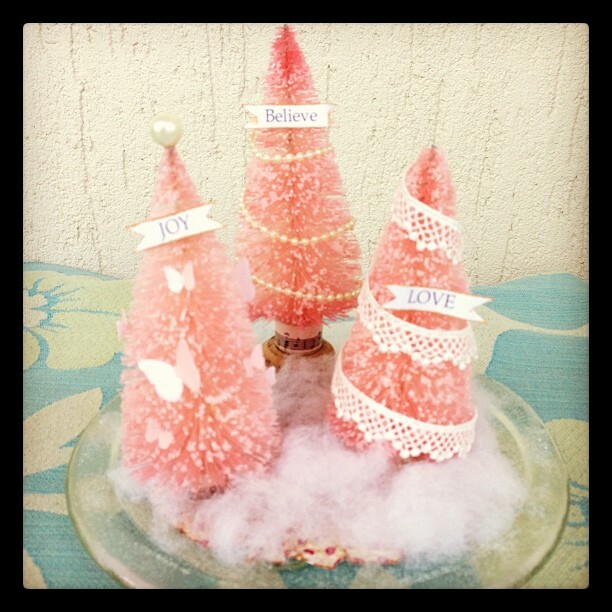 I love the trees- I have 4 of them and I can't decide what color to make them or what exactly to do with them. I hope I don't end up hoarding them and not using them. Glad you are back in the states. WOW,what a beautiful country! The pictures are amazing. I may have to print them out - they are just beautiful! The classes look like a lot of fun. thanks for the tour. 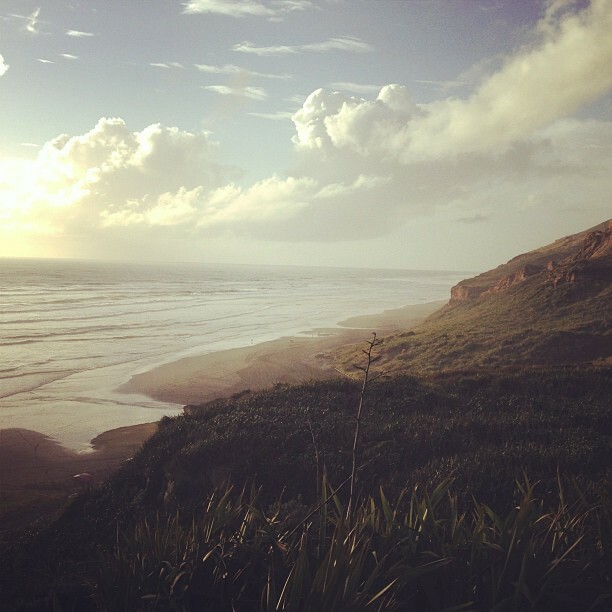 What a beautiful part of the world. I hope to visit one day. Looked like a fun time was had by all. Thank you so much for sharing. awesome! Looks like you had a fabulous time! I would love to see your creation in person!! !Great pictures!!! SWOON!!! Wow! What a trip...so gorgeous! Love the looks of the projects as well! What a wonderful adventure! Your photos are fantastic. 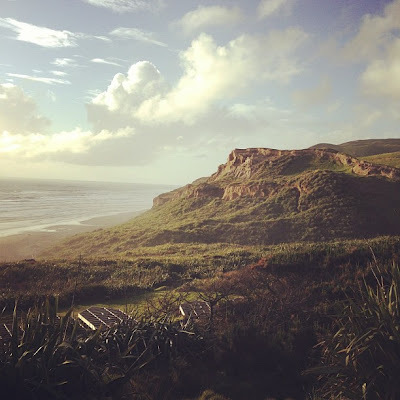 I've been intrigued with New Zealand ever since the Lord of the Rings movies came out. Glad you got to see it! I have only one thing to say. St Pete, FLORIDA!!! Looks like another fab trip. I think I may need a nap just from looking at all you did while you were in New Zealand! What a wonderful trip that must have been! Fantastic photos and what a fun time!! Glad you are back safe!! Welcome home, Paula! 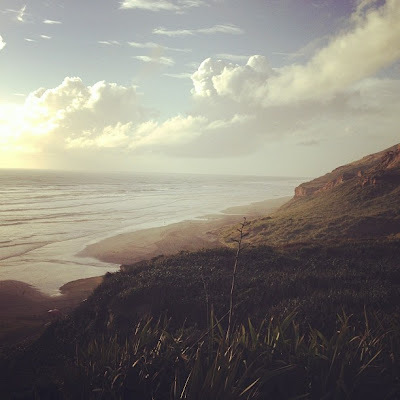 New Zealand is one of my favorite places in the world and I loved looking at your pictures! And yes the water does look like tumbled glass ink! We saw that same color water on the South island and I couldn't describe that gorgeous hue until now. 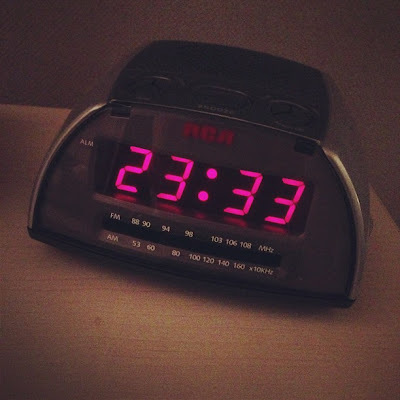 Hope you are getting over the jet lag and feeling well! thanks Trish! I am almost back to normal now...getting back on schedule is hard sometimes! Hey Paula, this is Here Comes Trouble, come back we want to learn more techniques and have a laugh, was so much fun the whole weekend and wish it was on again this weekend. See ya!!! I personally could have stayed at that make and take table with you guys for another hour or two just playing with the distress stains! and lets definitely plan to do it again...seems so boring here at home without 100 women here to talk to! thanks so much Sandra. Let me know if you need any help when you put the folio together. I am so happy you were able to enjoy these beautiful places. Awesome scenery. And the classes all looked like so much fun. Woohoo. Nope, any leftover kits were sold at the event in NZ. But don't worry Judy...next wed could be your lucky day. Ohh, you changed the blog background. I like it!